Carnaby Estate Sales: Eden/Hamburg Sale the 6th & 7th! Eden/Hamburg Sale the 6th & 7th! This is a sale for Bill's fans! 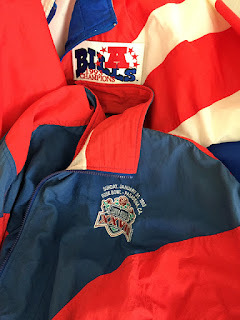 Our client was a team doctor during their Superbowl seasons, so there are lots of team jackets! And a home full of lovely furniture, collectibles and more. See you Friday and Saturday from 10-4. Check out the 6 & 7th tab for all the photos!